Acting on behalf of Avon Capital Estates Limited, GV acquired the freehold interest in Larsen Park a multi-let trade counter and industrial estate in Goole. 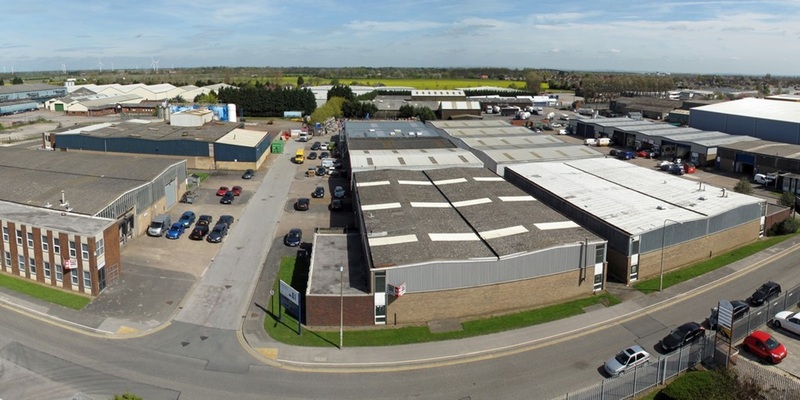 The estate comprises nine units totalling 107,000 sq ft and was acquired for £2.845 million reflecting a net initial yield of 9.75% and a low capital value of approximately £26.50 per sq ft. The estate benefitted from a strong existing tenant base with occupiers including Jewson and Graham Plumbers Merchants. Larsen Park was acquired with a void rate of approximately 25% and low base rents on the existing units. The estate presented an excellent opportunity add significant value by increasing the rental tone and re-letting the vacant units via a pro-active asset management strategy incorporating a phased refurbishment programme and strong relationship between agents, landlord and tenants.